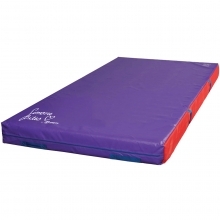 The Simone Biles signature collection features a foam learning beam that is incredibly comfortable and stable. 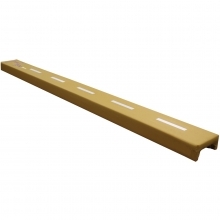 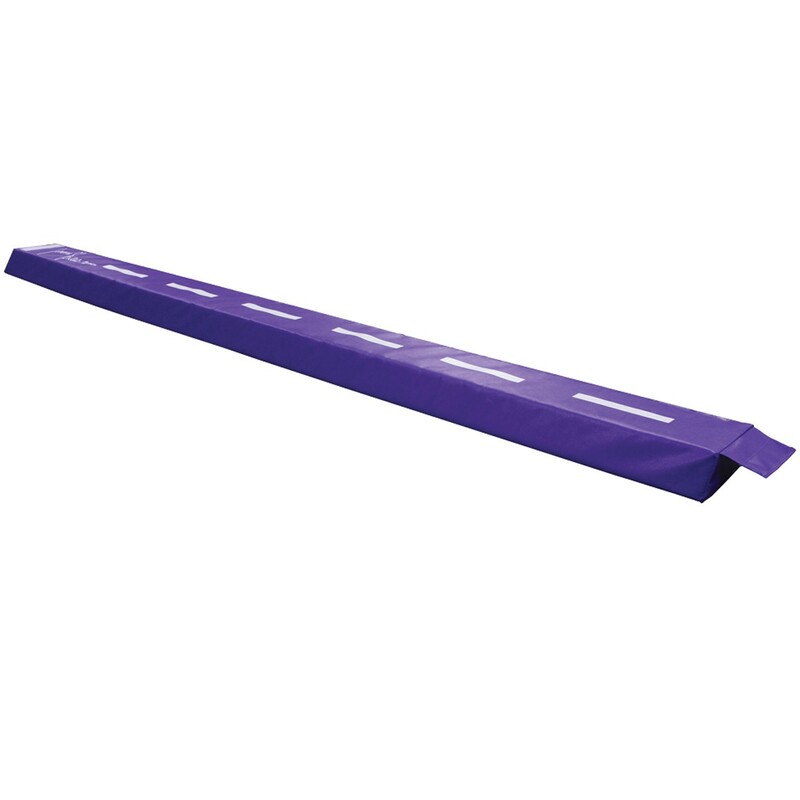 The beam can be linked to other beams via Velcro strips. 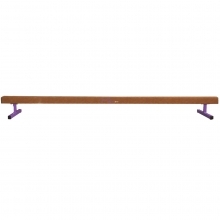 Competition beams are 16.5’ long. 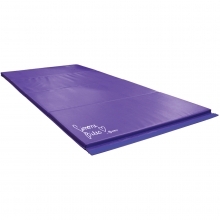 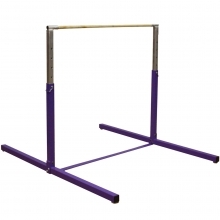 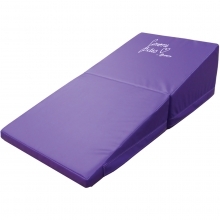 Perfect for preschool age children or gymnasts who have just joined the sport. 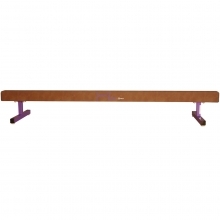 The beam is tapered to the floor for stability. 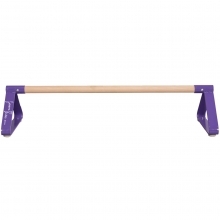 There is a fear sometimes for younger kids if they are practicing on a wooden or steel beam, the foam learning beam is perfect for them! 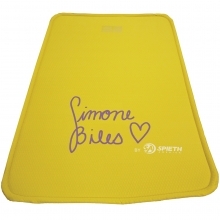 Simone Biles Gymnastics Training Mat, 5' x 10' x 8"
Spieth Simone Biles Gymnastics Junior Training Mat, 4' x 8' x 4"
Spieth Simone Biles Gymnastics Folding Incline, 24" x 24" x 14"
Spieth Simone Biles Gymnastics Panel Mat, 4' x 8' x 1 1/4"